Do you have a tree in your property that needs to be removed? We can help! As experts in tree removal with many years of experience, we are your best option for uprooting a tree because we can do it properly, efficiently, and safely. Why do it yourself when we can do it for you? With our Hawaii tree removal service, you get better results without spending an arm and leg for it. The thing is, it may not even be legal for you to cut your tree down yourself. You’ll first need to check your local ordinances if you’re allowed to do this on your own. In some areas, tree removal legally requires hiring professionals like us. So if there’s a local ordinance that forbids you from doing it yourself, you may end up having to pay a fine. On the other hand, we have the proper training, the experience, and the right tools for the job. Remember, this task can be very difficult especially when the job involves a massive tree. It can even be dangerous. 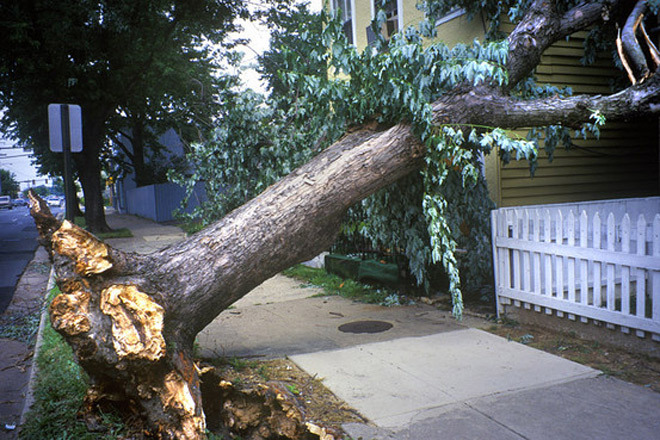 You can damage your home if the tree falls the wrong way, and it can even injure you or someone else. But with us, you don’t have to worry about causing damage or injury at all. We have a complete set of equipment needed to do the job right. That includes protective gear, cutting tools that we maintain religiously, such as our chainsaws, axes, and wedges. We also have ropes and ladders. And of course, a first aid kit. We know precisely where to make the cut on the tree, and we always know where it will fall. We make sure that your tree will drop to a place where nothing gets damaged and no one gets injured. And we will finish the job quickly and efficiently. Once we’re done, we will also take care of the site cleanup and haul away the branches for you. Our tree removal service may even involve removing the stump as well, which is actually a more complicated process than just cutting a tree down! Take advantage of our tree removal services if you need to remove a tree on your property for any reason whatsoever. The same goes if you only have stumps that you want removed as well. Give us a call at (808) 725-3070 if you have a tree that’s getting in the way of a major home renovation or you have a dead tree that needs to be uprooted since it’s making your property look unappealing. We will get the job done correctly so you will have nothing to worry about. We even take care of the rubbish removal after we complete our job. We will first visit your home so we can inspect the tree to determine if tree removal is your only option. With our tree removal services, you can rest easy knowing that you don’t have to do anything at all. Just leave this job to the experts, you’ll thank us for it!